Great colored road scene with moving defocused car headlights with ghosts in the night. Adorable urban view in full HD clip. Wonderful abstract footage for excellent design. 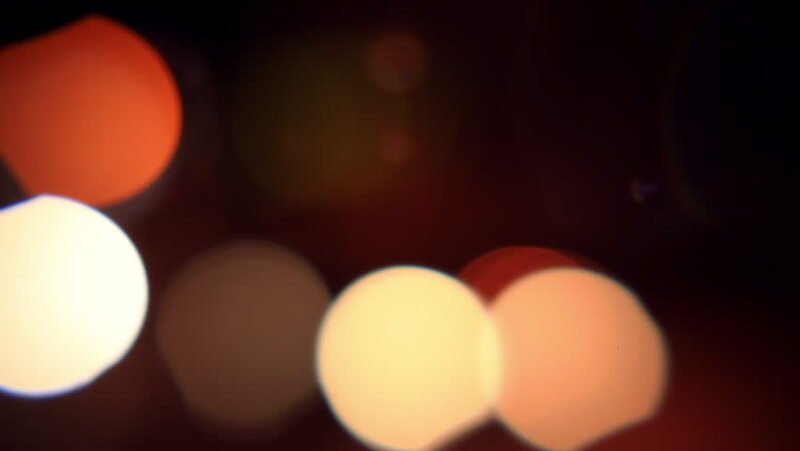 hd00:26light car headlights on a road in a night city, blurred background. Evening city.